It’s not easy to sing and play the ukulele at the same time. It can take a lot of practice and even then some people struggle. 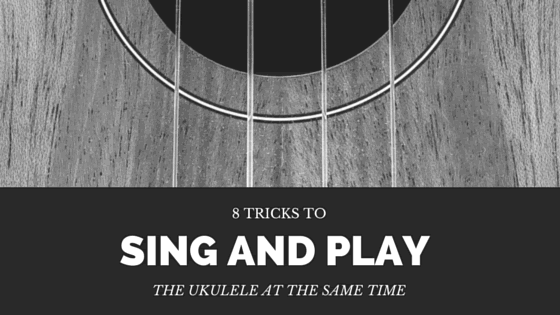 But this simple guide will teach you how to sing and play the ukulele at the same time. When I first started learning the guitar, as a teenager, I really wanted to learn to sing and play my guitar at the same time. Like many teenage boy dream, I imagined that I could wow some attractive young lady or be “cool”. Of course, neither of those things happened, well I do occasionally sing a song for my wife and perform, but I get great enjoyment from singing and playing at the same time. If you are starting out learning the ukulele then I suspect you are having some issue with singing and playing along at the same time. 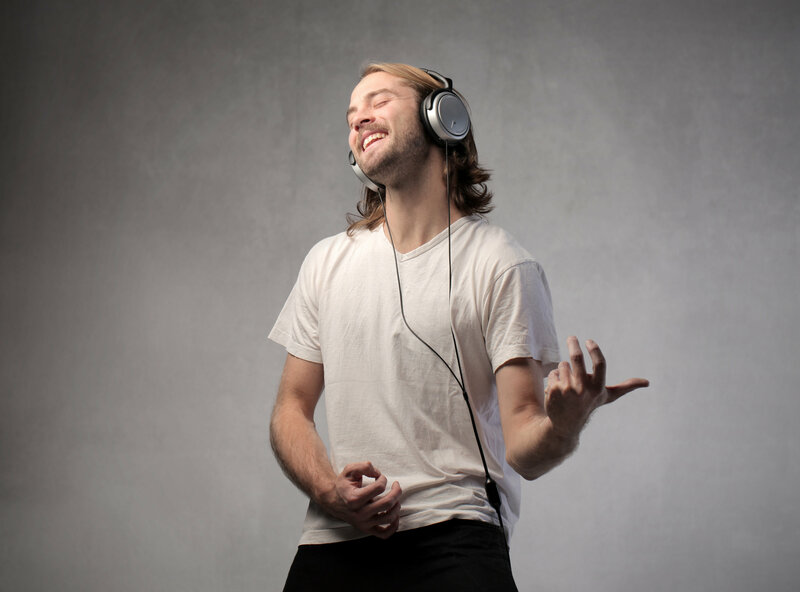 While I can’t give you any specific singing tips (honestly, my voice isn’t that great). I can give you this simple guide how to sing and play the ukulele at the same time. Confidence is actually one of the biggest issues, if you don’t think you can do it, you probably won’t do it. And worse than that, you probably won’t try or push yourself to sing and play at the same time. Also a lack of confidence in what you are playing will cause you to have to think and second guess yourself, stopping yourself from playing and singing. Multitasking is the other big issue and as you can guess, it feeds in to confidence and vice versa. If you can’t multitask, you feel less confident, if you feel less confident, it’s harder to multitask. The problem with singing AND playing at the same time, when you are starting out, you really need to focus on playing. When you are learning a new skill it requires so much more concentration than an old skill. Just watch a baby trying to walk or someone knitting. When they start out they have to really intensely concentrate on the task, giving it their full attention. But once you have experience and develop muscle memory, you don’t even have to look when you are doing it and can speak at the same time. NextWhat Size Ukulele Should You Buy?